Di is a digital professional who believes in the value of considered, inclusive, and remarkable stories. Some say her work is like a subtle cool breeze on a warm Summer’s day. Read more about Di. 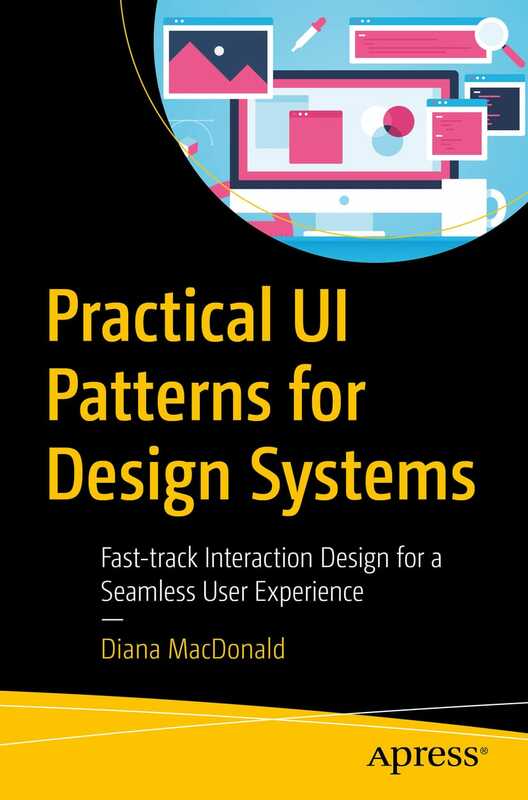 A book to help you fast-track interaction design for a seamless user experience. The app for stenographers to practice writing. A guide to using code as a designer. A guide to designing as a coder. The trickle list app: do more with small, consistent efforts. A little letter for your inbox every two weeks or so.